Home / Inspiration / Sent1 thrills with "Love is the medicine"
Sent1 thrills with "Love is the medicine"
Amazing talents abound in Nigeria and I am excited to be involved in my little way, in unearthing and showcasing them to the world. The song’s message is that Love is the antidote for a chaotic world… Love is the medicine. Anthony Otabor a.k.a Sent1, who is based in Lagos, holds a Degree in Psychology from Obafemi Awolowo University, Ife, Nigeria. 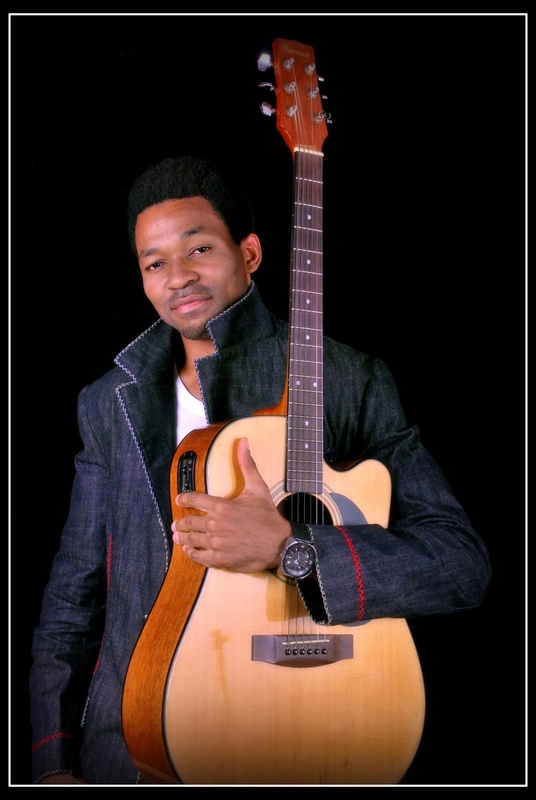 He is prolific on the Piano and Acoustic Guitar and is an inspirational Worship Leader. Its so original, eccentric and peculiar to this contemporary Nigeria. Please do listen to it again and sell it out, far as you can.